Wouldn’t you love to retire early? It sounds amazing, of course. But is it doable? It’s easy to get trapped in a workhorse mentality, putting in hours upon hours just to reach retirement age. At 62, you can collect social security. By 65, you’re eligible for Medicare. If you’re looking to retire sooner, it’s best to discuss a short- and long-term plan with your financial advisor. But there are a couple of avenues to explore in order to see if early retirement is a sound financial decision for you. Figure out where your money is going. Are there areas where you can cut back spending right now, in order to help you save in the long run? It’s common for most retirees to follow the 4 percent rule but that depends on your personal circumstances. If you can save more than you actually need, you’ll have a better chance of living comfortably in retirement. What might your housing costs look like? Will you want to move elsewhere to retire? What are your health care concerns and what do your plans cost? If you’re younger than 59 ½ at the time you want to retire, you’ll also have to keep in mind the 72(t) rule. Without it, you’re looking at a 10% penalty for early withdrawal. If you’ve got any debt, now’s the time to get rid of it. It’s easier to go into retirement (no matter your age) when you don’t have to worry about paying off debt. If you still owe on your house or your car, consider ways to pay off those debts before you make the jump to retirement. 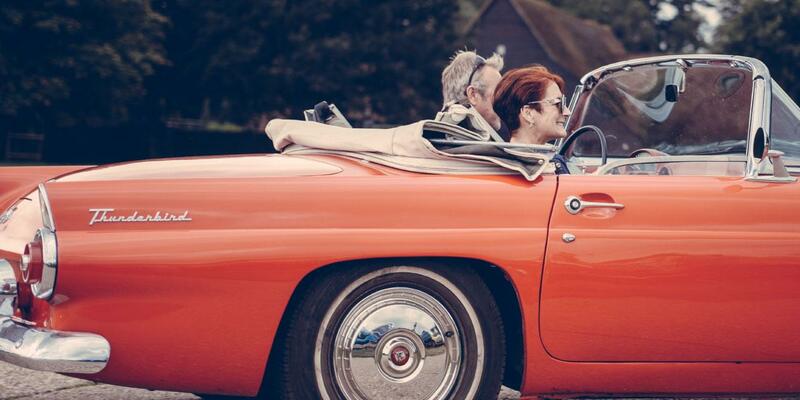 Consider early retirement options with Chatterton and Associates. If you are seriously considering early retirement, talk with a Chatterton and Associates financial advisor today. We will give you long-term strategies and consider your early retirement options to find stability and balance for your personal financial needs.